These turned out NICE! How are you revving your brand?? 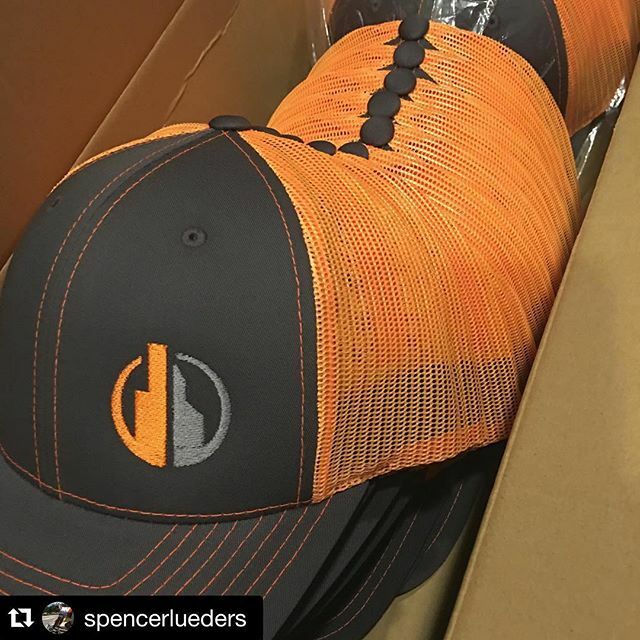 #dunstangroup #stonebuildingservices #thanksfortheshoutout #Repost @spencerlueders ・・・New @stonebuildingservices caps are on point. Thank you @dunstangroup!